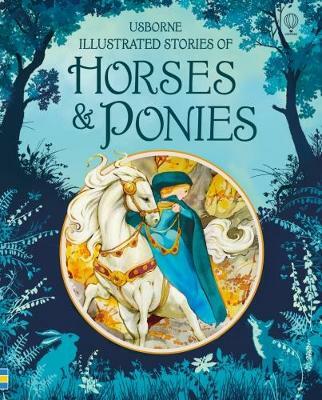 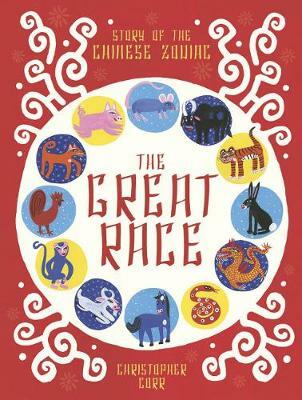 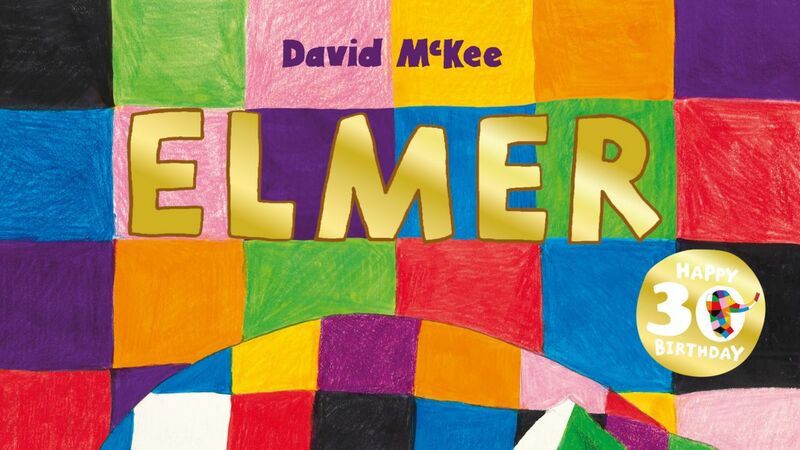 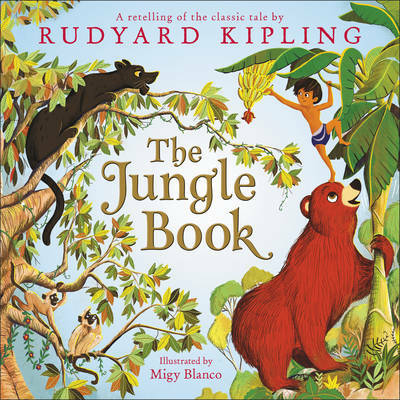 Share the joy of The Jungle Book with your young book lovers in this gentle retelling of Rudyard Kipling’s classic story of man-cub Mowgli and his friends Baloo and Bagheera. 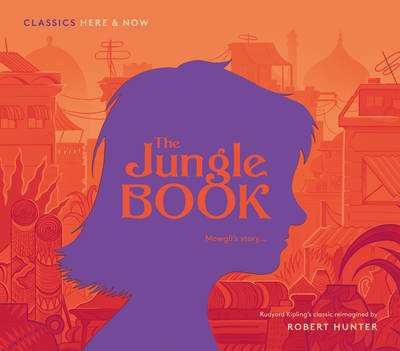 Explore the bright, colourful illustrations that accompany Mowgli’s adventures as he learns the ways of the Jungle and discovers where he truly belongs. 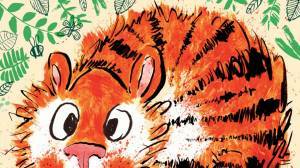 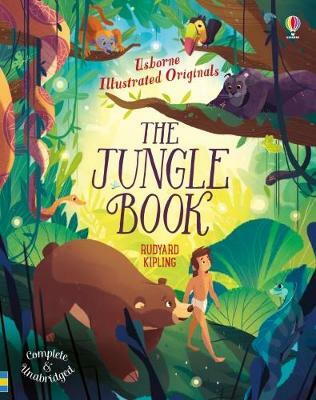 This beautiful picture book will give your own cubs plenty to talk about and is the perfect introduction to Kipling’s original story that will continue to be shared throughout the generations. 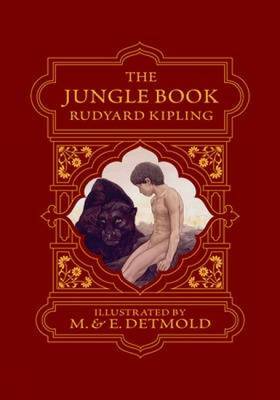 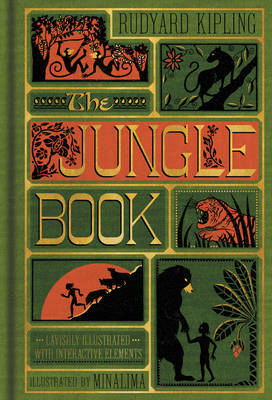 Mowgli's story comes to life in this classic retelling of Rudyard Kipling's The Jungle Book, featuring beautiful, vibrant illustrations by Migy Blanco. 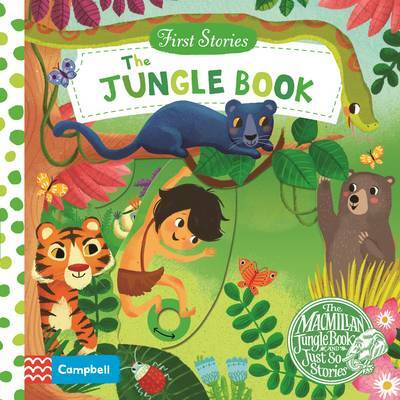 Mowgli loves living in the jungle with his wolf family and his friends Baloo the bear and Bagheera the panther. 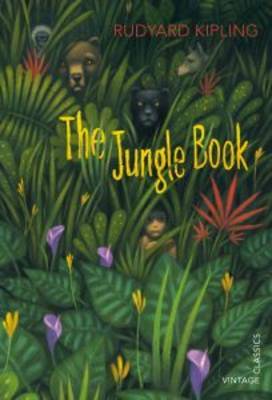 He's been learning the ways of the jungle ever since he was a little boy. 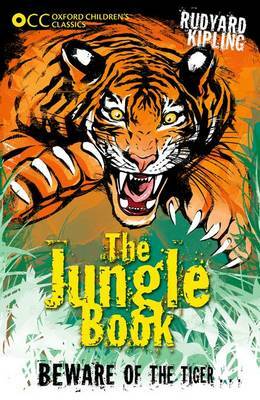 But when the tiger Shere Khan tries to turn the pack against Mowgli, making him feel unwelcome, Mowgli realizes he may not belong here after all. 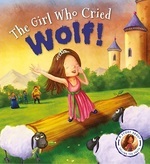 But what will happen when it's time for the boy to leave the wolf pack that raised him to go live with his people? 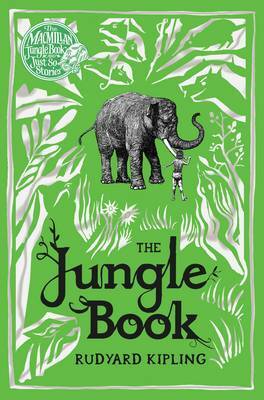 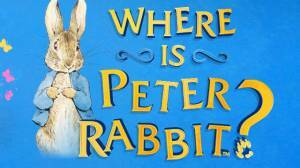 Out in April 2016, the new feature-length live-action film of the Jungle Book from Disney.